Designed for fuel dispensers & commercial fueling pump applications. The hydrosorb filters are for use with Gasoline, Diesel, Bio Diesel or ultra-low sulfur diesel (ULSD). Also for use in Alcohol Monitor applications for ethanol blends up to E15 (MB). 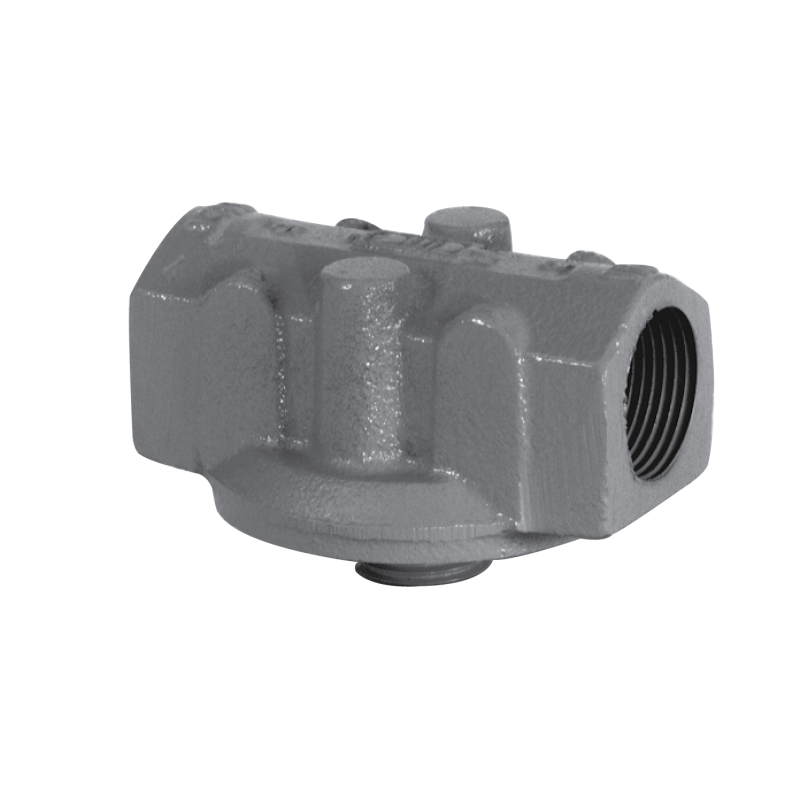 Up to 25 GPM flow rate with a maximum working pressure of 50 PSI and are UL rated for use with fuel dispensers. Includes Viton gasket as well. Best used with 200 series mounting adapters also sold here.